We've taken our bagel soap to the next level! 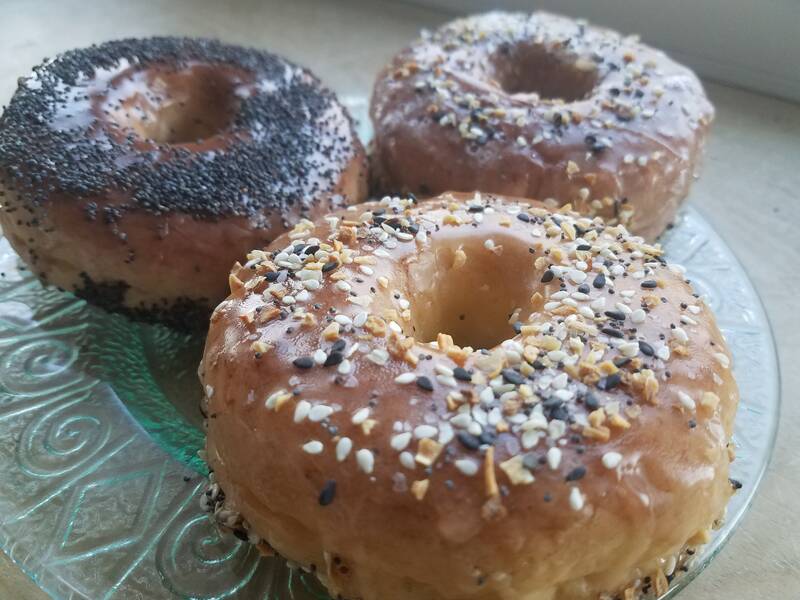 Our Extreme Bagel Soap will amaze you that you can't take a bite! Each bagel is handcrafted to order - and makes the perfect gift for your bagel lover. Scented with our Freshly Baked Bread oil. These make great gifts and party favors - perfect for sharing at your next brunch. Great for prop displays, too. After all, fake food is just FUN! We always combine shipping on multiple purchases. Food Soap - New York style bagel soap set - Fake Food Soap - Brunch Favor - Breakfast - FEATURED ON BUZZFEED!